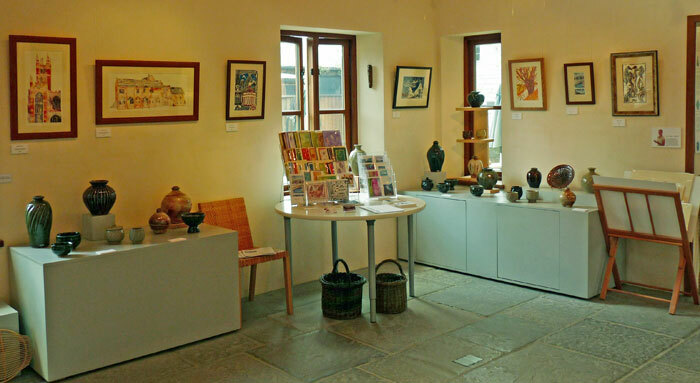 In 2011 I was lucky enough to be selected as one of four artists that featured in the John Leach Gallery at Muchelney Pottery Summer Exhibition that ran from 2 July - 6 September 2011. It was a great experience in a fantastic gallery. The team at the gallery were just brilliant.